You know what the best thing about rugs is – they can be used in almost every place in a home. From the living room to the kitchen, from kid’s room to your dining area, from the balcony to your garden area, these woven pieces of art could fit perfectly in almost every set-up. So, when moving to a new home you can eventually grab some good rugs, and bring the joy & excitement of moving to a new place with them. The beauty of rugs lies in the fact that they make your home look beautiful. But, that’s not just it. Rugs can prove to be a lot more than just a beautiful addition to your home. They bring a sense of calmness, comfort, and coziness along as well. You can use these accessories to keep your new home warm and beautiful without having to put some extra effort. 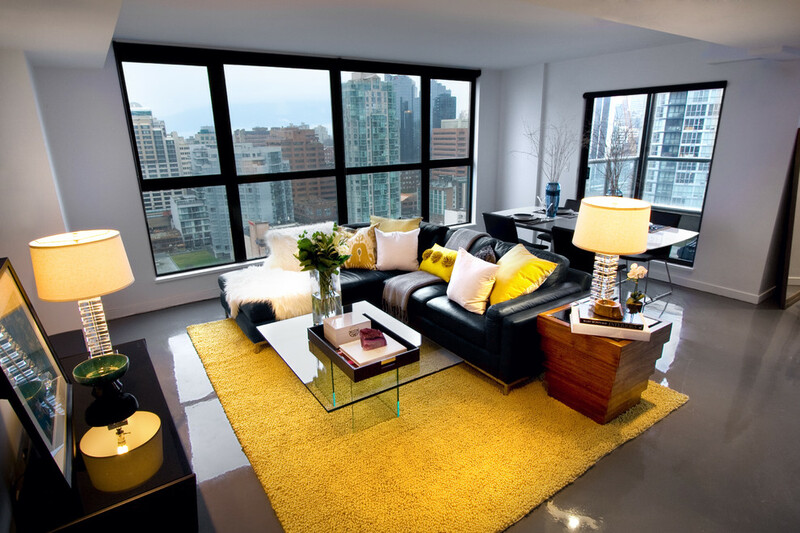 Just bring home a rug that matches the interior décor and let it do the magic. Get it all at Your Rug and Rugs! 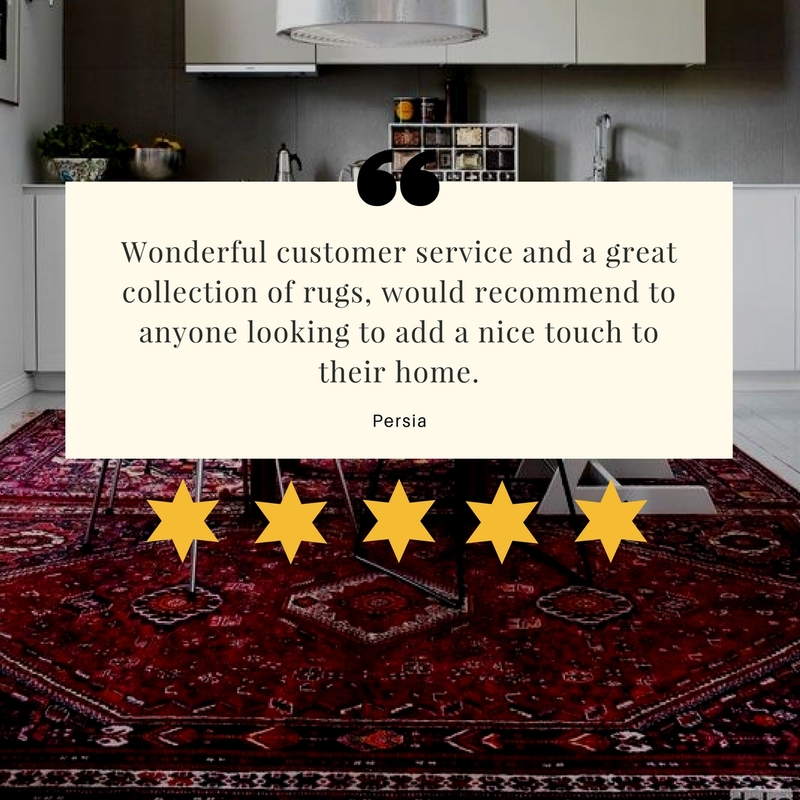 And, the best part is that you can check out some amazing options here at Your Rug n Rugs without having to spend quite a lot. Whether you are looking for modern rugs for your living room, or oriental rugs to go along with your kitchen, you can get them all here at the best prices. We are moving a new address! As a matter of fact, you can get everything at a discounted price right now coz we are running our 2018 clearance sale as we are shifting our location! So, everything is available at an additional 35% discount! Check out the amazing deals waiting for you here at Your Rugs N Rugs and grab the most amazing and beautiful rugs for your new home, so that you can give it an amazing outlook that leaves all the guests in awe! So, what are you waiting for? Visit us now to check out some crazy deals and offers on the most amazing range of rugs you can ever expect to get! 4 places in your home where a Persian rug could easily fit it! I conceive you have observed some very interesting points, appreciate it for the post. My name is Aly and I would like to know if you would have any interest to have your website here at yourrugnrugs.com promoted as a resource on our blog alychidesigns.com ? Previous story Rugs – the best way to make your home beautiful, and unique!